Love Souk, healthy and delicious food, friendly staff. But they did need a reno., hopefully it will be brighter and more inviting. 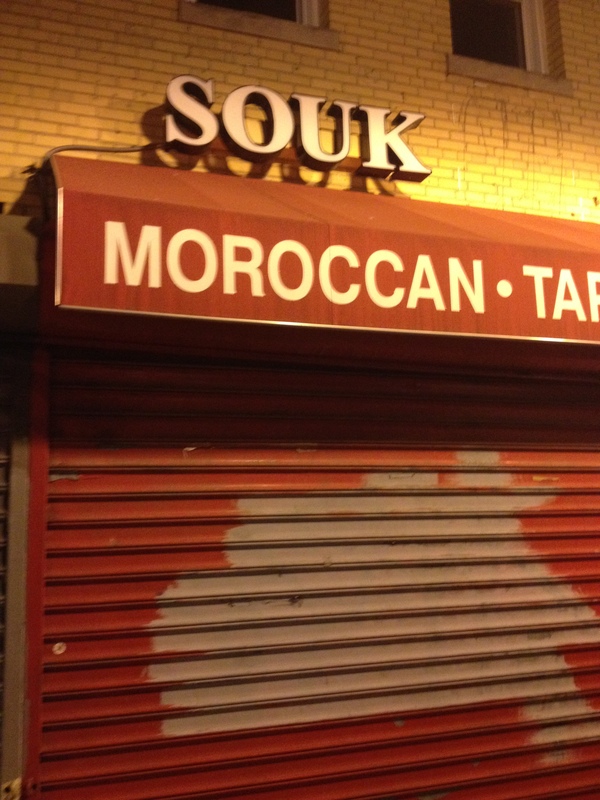 Love Souk, delicious and healthy, great people. But badly in need of reno–hopefully it will be brighter and more inviting.